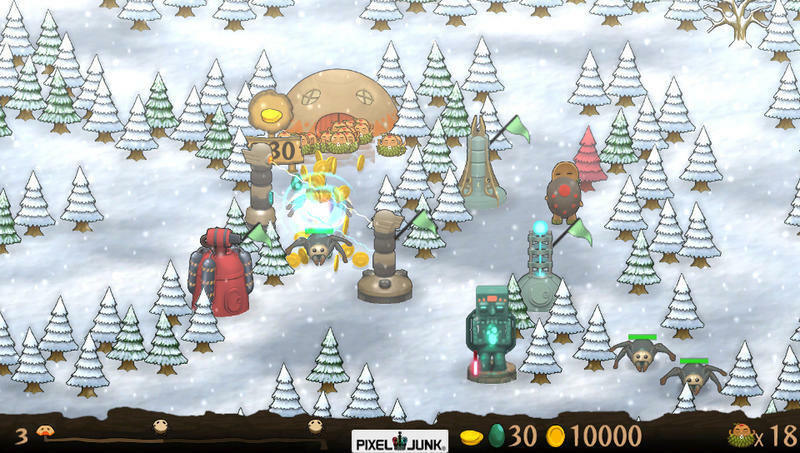 PixelJunk Monsters: Ultimate HD was announced for the PS Vita, believe it or not, just a month ago. Now we have a release date, and it’s closer than we expected it would be. 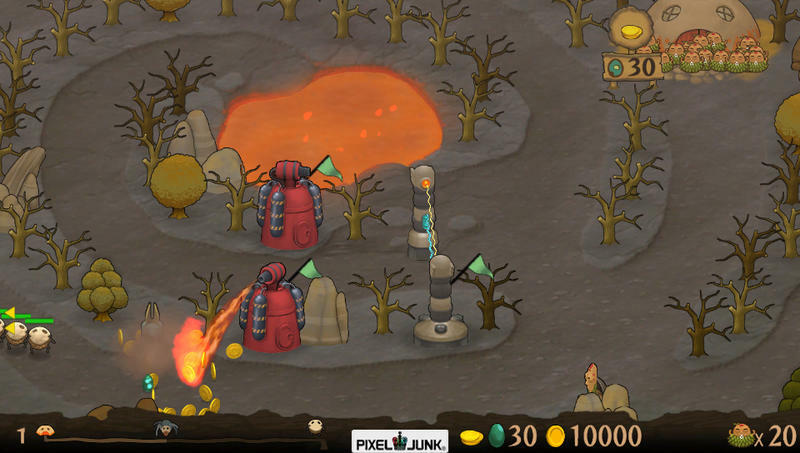 PixelJunk Monsters: Ultimate HD will hit the PS Vita as a downloadable title on July 30th, 2013. In, like, less than two weeks. Double Eleven is the studio responsible for this PS Vita port. Kirsten Cummins, in charge of Community Relations for the company, took to the PlayStation Blog to announce the game’s release date. This is what she had to say about this edition of PixelJunk Monsters. 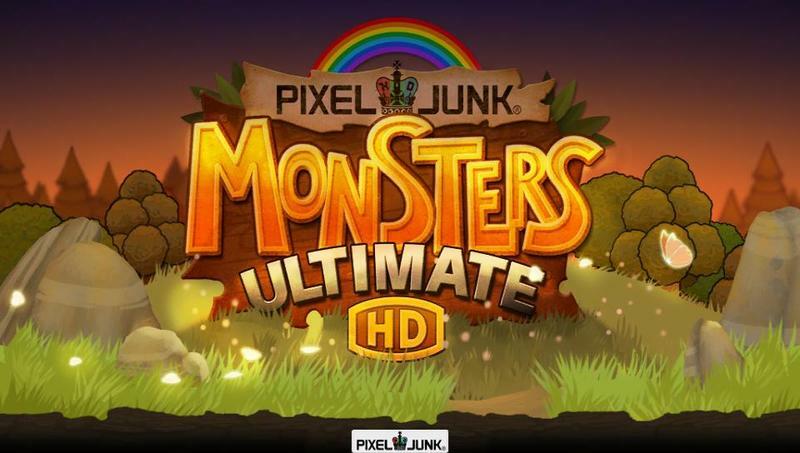 If unique spins on the now classic tower defense genre are your thing and you’re a proud owner of a PS Vita, I’d saying snagging PixelJunk Monsters: Ultimate HD at the end of this month is a no-brainer. It’s a great little game.